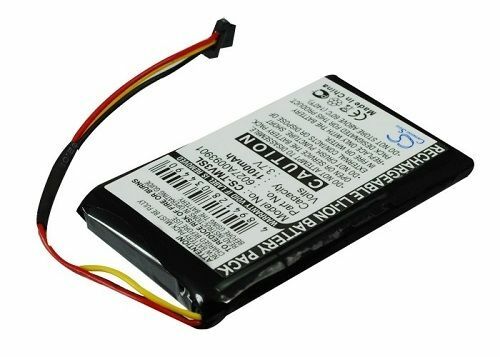 TomTom CS-TMV3SL Replacement Battery By Tank . 3.7V 1100mAh Li-Ion. Fits And Replaces: VF1, AHL03711001, TomTom Go 540, Go 540 Live, One XXL 540S, 4CF5.002.00.